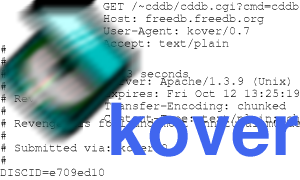 Or apt-get install kover should install the newest version of kover.. The RPMs and the tarball are signed with my GPG key. So if you are paranoid, go and check the packages against my key. rpm -ta kover-2.8.7.tar.gz to build your own rpm. Last modified: January 24 2014 12:06:17.